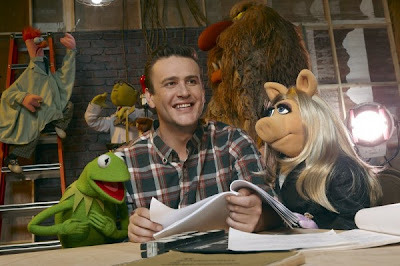 It's just been a few days since we reported that THE MUPPETS would be getting another movie rather quickly but we didn't know at the time if Jason Segel would return or not, but now we do. Collider has reported that Segel will not return for the next movie. I'm ok with Segel not returning, I just love The Muppets back on the big screen!